Take time to settle your heart, your mind and your spirit – before and in preparation for the busiest time of the year. Planning family gatherings, preparing meals, seasonal decorating, shopping for gifts can be joyous and exhausting. They often leave us depleted and far removed from the invitation of Advent to Wait in Hope and Quiet for the One WHO IS TO COME. How do you want to enter into this busy season this year? How can we begin now to make conscious choices that will help us experience the fullness of these days with gratitude and generosity of spirit and peace? How can we be present to the demands of everyday life AND present to the love that is the source of all life? Join us for a day of prayer and reflection in preparation for this hectic time. We will enter into some familiar scripture scenes to see how Jesus taught His followers to BE IN THE PRESENT MOMENT in a busy world. We will listen reflectively to music and read poetry to help us center and recover our equilibrium when life speeds up. Most importantly we will learn to let go and enter into the quiet of our own hearts where the source of all life and love awaits us. Please join our company of women – followers of Jesus – on this day of deepening our life with and in God. 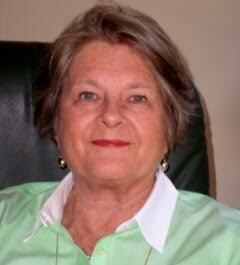 Kathleen E. Church, LCSW is a psychotherapist and spiritual director in private practice in Houston. She holds M.A’s from Fordham University in Clinical Social Work and from Boston College in Pastoral Counseling. In addition to her private psychotherapy practice, Kathy enjoys leading retreats and days of prayer. 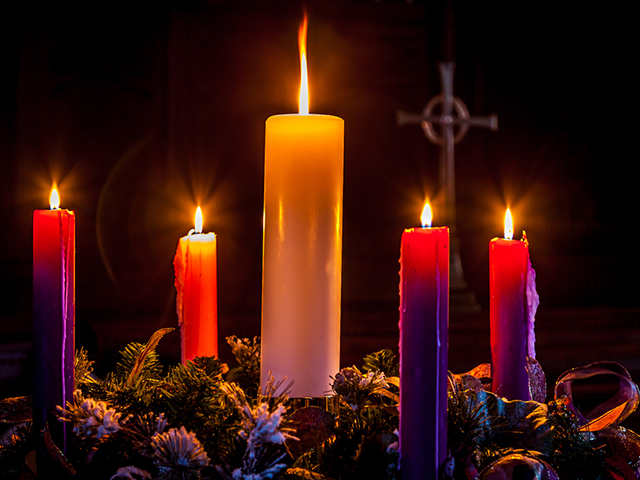 Brigid’s Place is pleased to partner with Kathleen to bring you this Advent Day of Prayer.